It’s imperative that you prepare your sprinkler system for freezing temperatures by winterizing it. A vital component of that winterizing process is to blow out any remaining water in the lines. If you don’t have the equipment to do it yourself or you don’t have the time, we at Allen Outdoor Solutions can winterize your sprinkler system for you. In St. Louis, winter is unpredictable. It’s often a mild winter with warm, spring-like days sprinkled in. But, there are days where the temperatures drop suddenly, putting you at risk for frozen sprinkler pipes that could break. You’d need to act quickly if you didn’t winterize your sprinkler system at the beginning of the season. If it turns out that your sprinkler pipes have frozen and broken, the first thing you need to do is find the place (or places) where it’s leaking. Sometimes it’ll be obvious, and sometimes it won’t be. Underground pipes are less likely to freeze because the dirt insulates it from the brunt of cold temperatures. So, start your search with the above-ground pipes at the joints, because that’s where they’re more likely to break. If a crack occurred in a pressurized pipe, you’d find a geyser shooting up, and the leak is easy to find. If one of the underground pipes did rupture, search for a wet area, soaking the ground around the broken pipe. You generally can repair a leaky pipe or valve since a patch is usually sufficient to handle the pressurized water on a regular basis. You’ll have to replace the cracked section. Repairing a leaky valve is as easy as removing the old one and installing a new one. If it was a section of pipe that cracked, you have to cut out and remove the portion of the tube where the crack occurred. 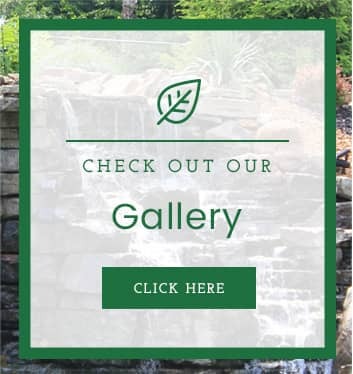 Most people don’t have the tools or technical skills to repair a cracked sprinkler system themselves, so the best thing to do is call in the experts. Our experienced team can help you repair the leak caused by frozen pipes. 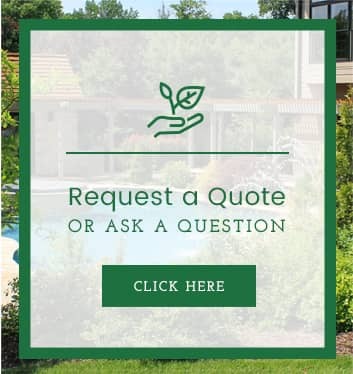 Owning a sprinkler system does take a certain amount of responsibility and prep work, especially for winter and then again in the spring.The easiest thing you can do is call Allen Outdoor Solutions. Protect your investment by signing up for one of our sprinkler maintenance plans. 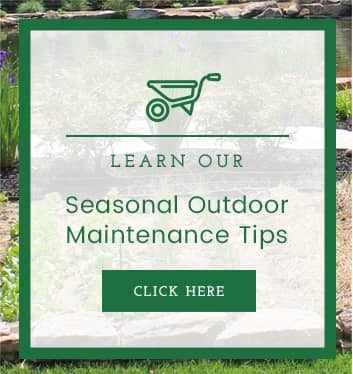 We’ll turn on your water supply at the beginning of the season, come out for a mid-season check, and make sure your system is shut down at the end of the season.